A classic Louis XVI french console table painted in grey-natural. We produce & supply carving furniture made of best traditional handmade craftsmanship with high quality at affordable cost. 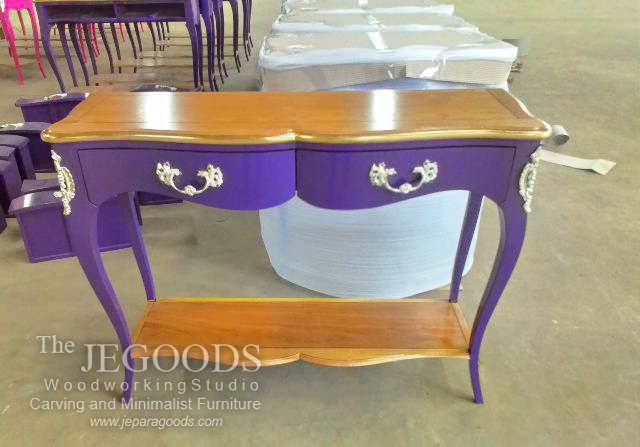 You are currently viewing painted-french-console-table-vintage-carving-furniture-jepara-goods-indonesia-manufacturer at Ridwan Sunaryo.